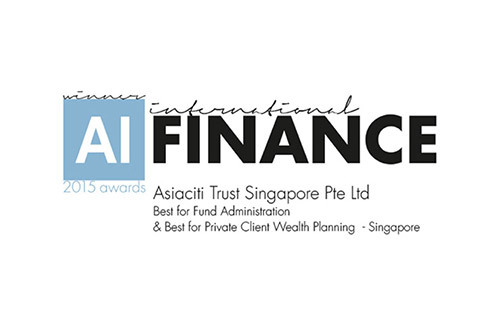 Asiaciti Trust Group has been awarded the “Best for Fund Administration and Best for Private Client Wealth Planning” in the AI International Finance 2015 Awards. “To be recognised a second time for our fund administration services and to win our first private client wealth planning award is a great honour. We undoubtedly owe this success to our dedicated team of professionals and our trusted and loyal partners. We truly believe these awards are a reflection of our high quality services and client focus. The entire industry works hard to maintain high standards; being chosen from the crown and recognised for these efforts, is a great reward for our team.